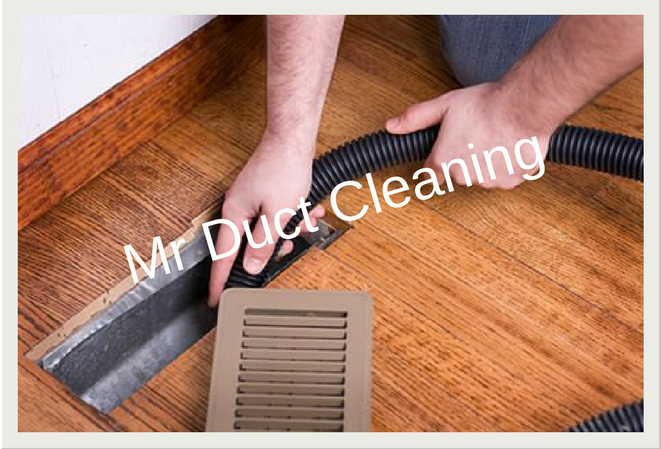 At Mr Duct Cleaning, our technicians are fully capable of providing professional duct cleaning for Glen Waverley homes and businesses. 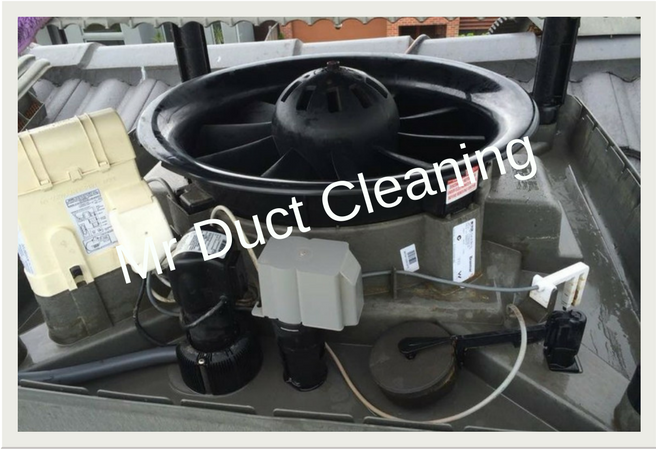 Our specialists boast 15 years of experience and are certified with the National Air Duct Cleaners Association, so you can rest assured that our standard of workmanship is second to none. 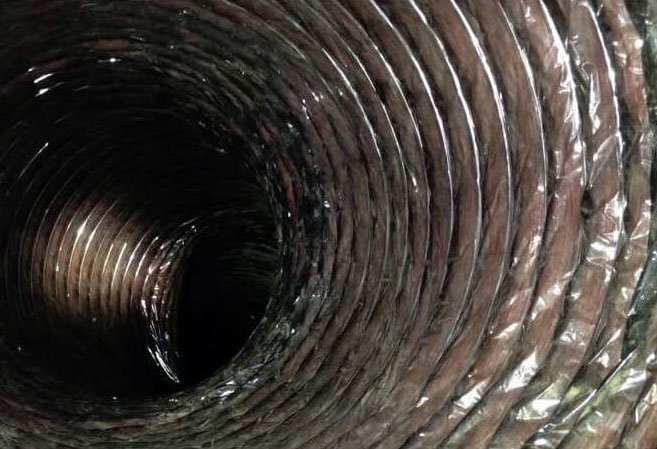 In addition, we have access to state-of-the-art technologies and employ highly effective techniques to achieve optimal results. 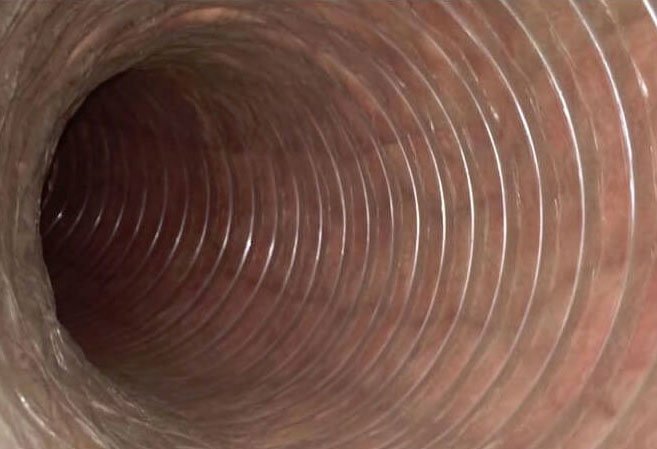 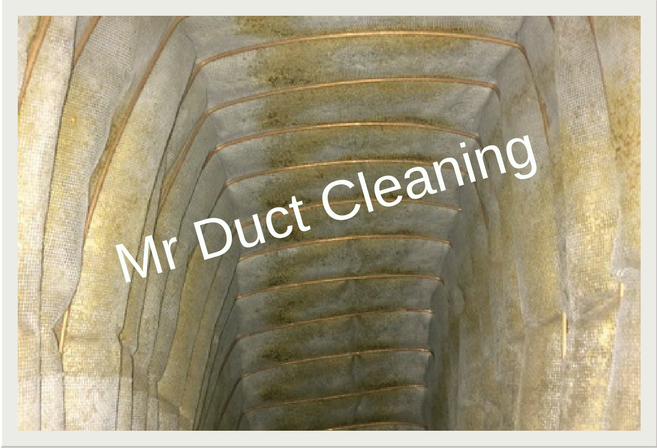 Whether your ducts are caked in dust after years of use or they’ve become contaminated by bacteria, our duct cleaning in Glen Waverley can get the job done. 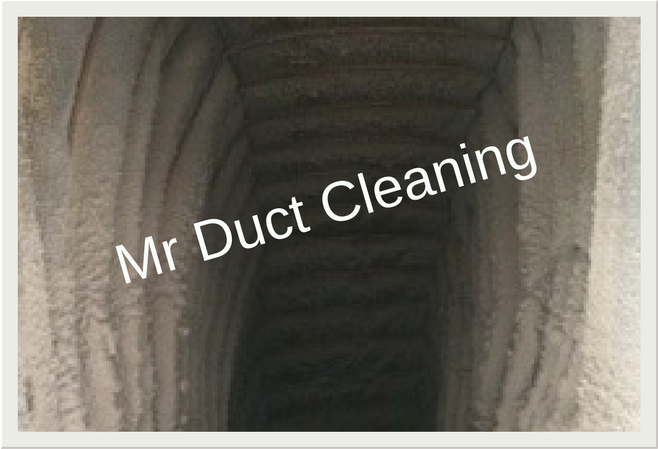 We also have valid police checks, full public liability insurance and a 100% customer satisfaction guarantee. 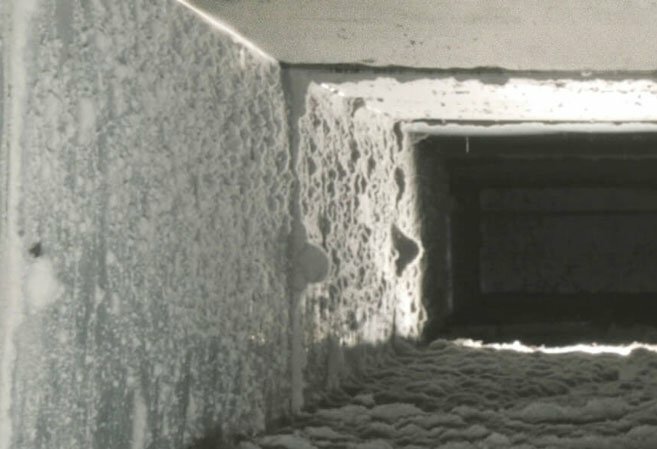 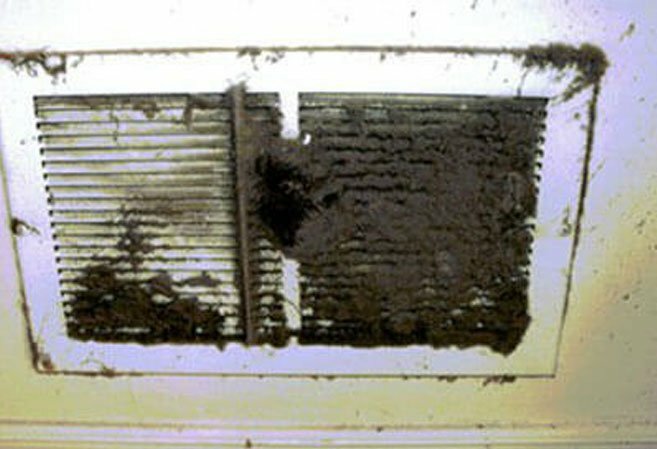 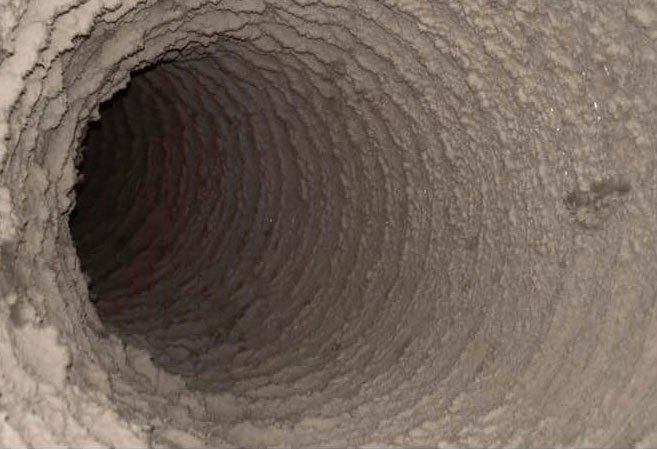 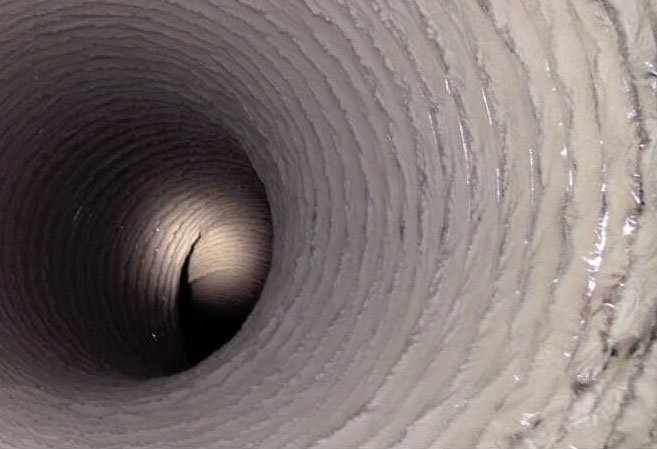 Unclean ducts can be hazardous to your health, especially if you have underlying conditions or you’re susceptible to allergens. 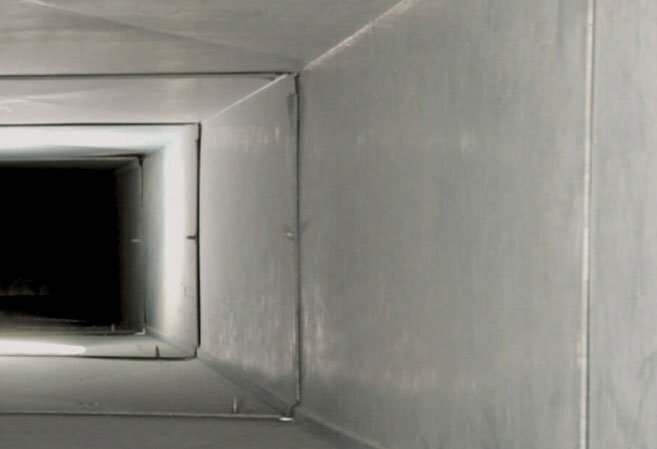 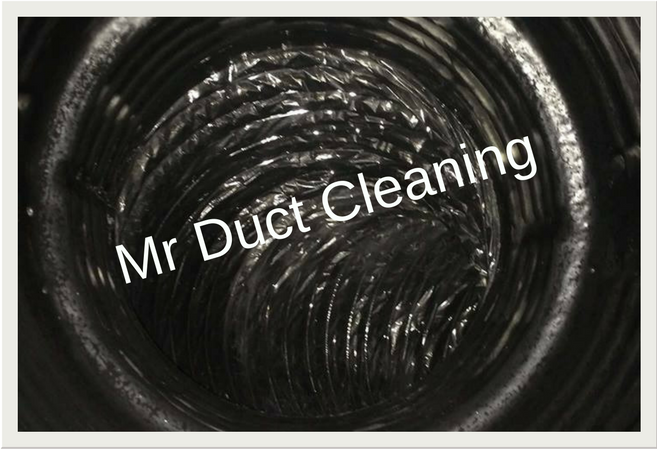 Fortunately, our duct cleaning services can remove harmful particulates from your ductwork, dramatically improving indoor air quality. 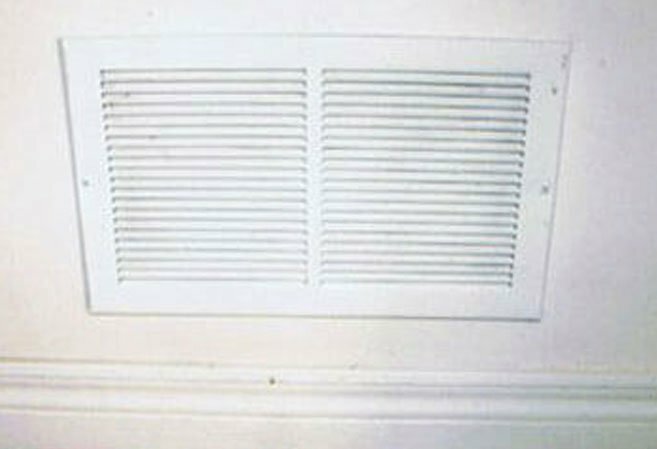 This can help to reduce the risk of contracting illnesses or worsening pre-existing respiratory issues. 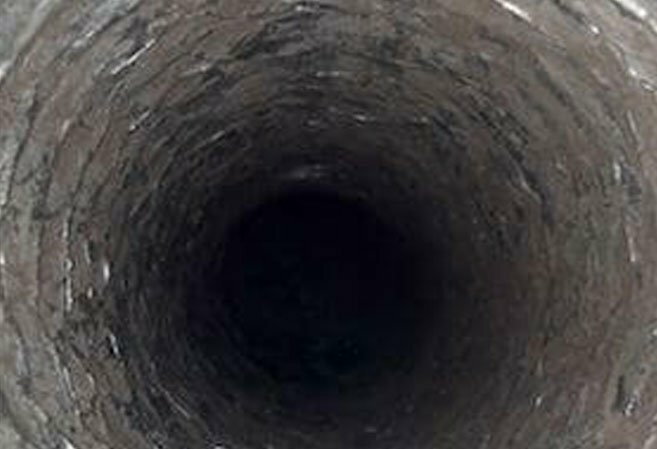 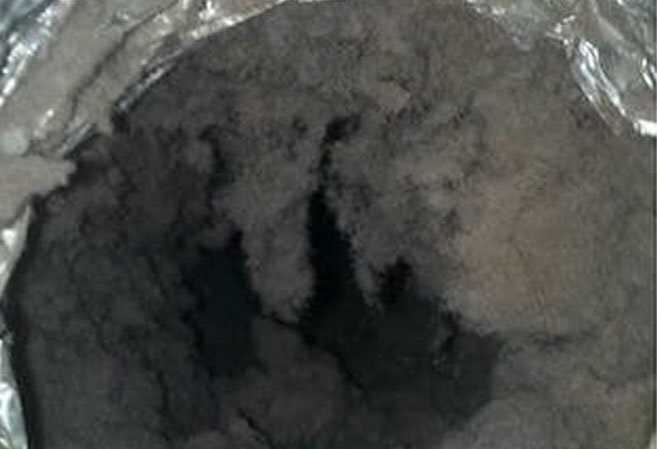 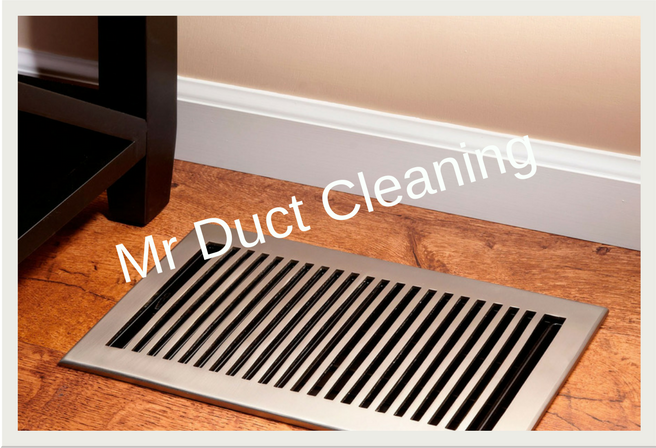 Furthermore, cleaner ducts function more efficiently, reducing energy expenses. 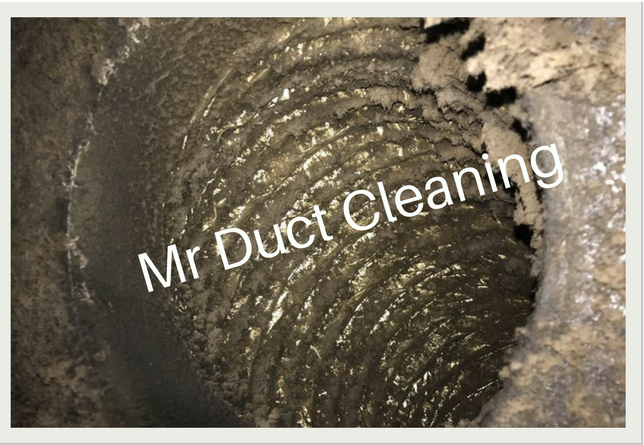 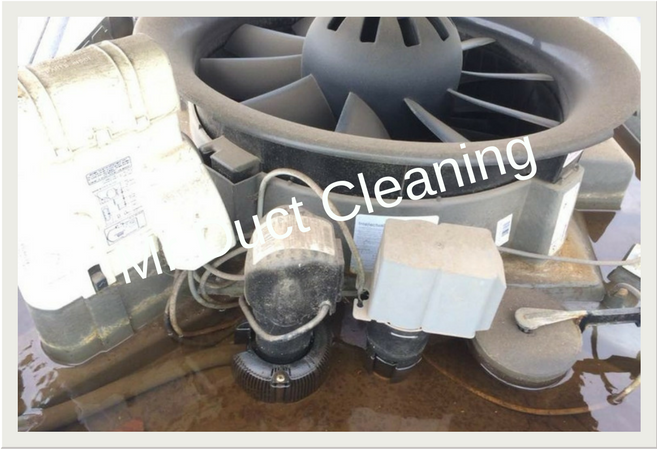 Mr Duct Cleaning is proud to be a leading provider of professional duct cleaning in Glen Waverley, including air conditioner cleaning and ducted heating cleaning. 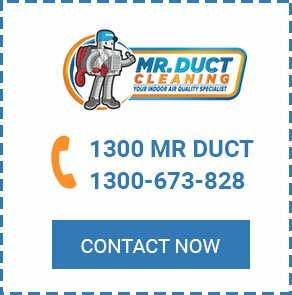 To learn more or make a booking, call us on 1300 673 828 or message us online for an informative response.